LEGO Ninjago set 70505: Temple of Light review! I've had the Ninjago Temple of Light set complete for weeks now and I just haven't gotten to doing the final review video all of this time! Finally I get caught up with this one! 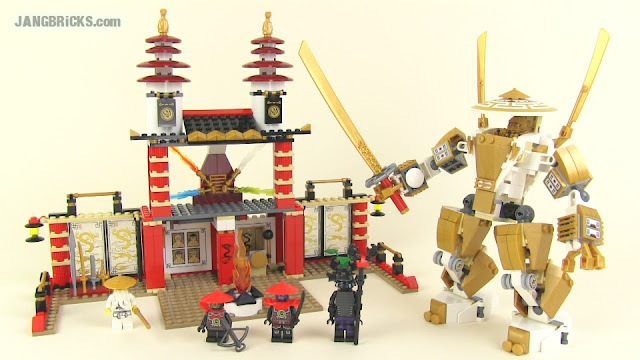 Video: LEGO Ninjago set 70505: Temple of Light review!